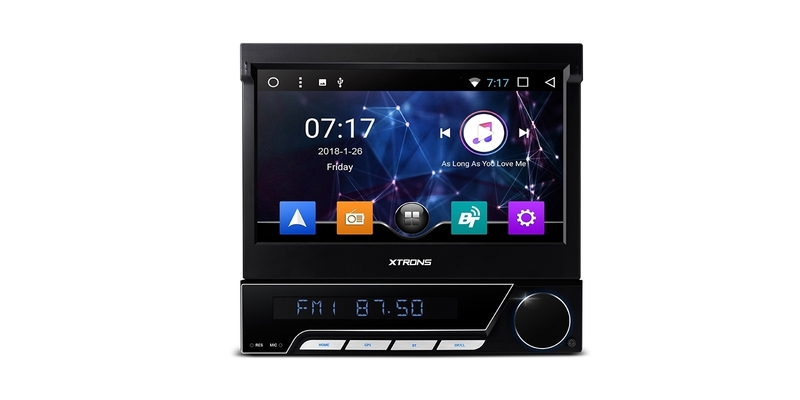 This unit meet International standard ISO 7736 that defines a standard size for car audio head units and enclosures, The US standard for a Single DIN sized radio is 2" x 7" or 178mm x 50mm. With the on-board high-end Allwinner T8 octa-core processor and 32GB ROM memory, allow to attain ultra-fast running speeds with a smooth and efficient multi-task processing ability, satisfying even the most tech savvy users. Powered by the upgraded Android 7.1 OS, you will enjoy a faster and smoother user experience. It also keeps you up to date with the latest features. Now you can switch apps and run two apps on screen side by side. So go ahead listening music in Spotify while navigating, or making phone call with your browser open. With rounded metallic buttons and streamlined fascia for a clean, elegant and minimalist style. Multi coloured choice of the buttons enable the user to change the illumination colour to your personal preference. You can match the colour to your car's interior, suiting your mood or even matching the colour of your phone or MP3 player. To prevent this unit from being stolen, the front panel is detachable. A choice of 6 individual viewing angles to make the most out of your multimedia experience. 4K has arrived and is ready to replace 1080P as the highest-definition video format. 4K allows for more detail when playing video games or watching films thanks to its high definition. You can choose to read messages or watch videos directly on the screen of this head unit instead of your phone. Just connect your phone and go. 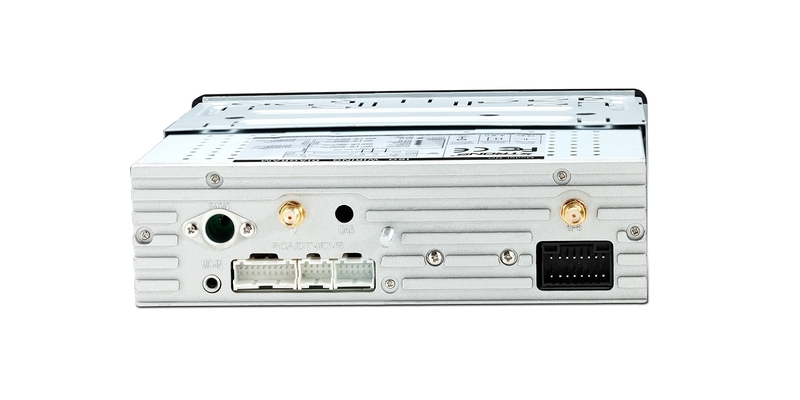 The D771A is compatible with most DVDs and CDs that are available on the market. Via the RCA output function you or your passengers can share the action onto different monitors, the options are endless to enjoy your entertainment to the max. With the optional USB radio receiver stick, connected simply via the USB port, you can enjoy more choice with better sound quality to many digital audio broadcasting channels available today. Note: USBDAB01 is optional. Need it, inquire with us now! 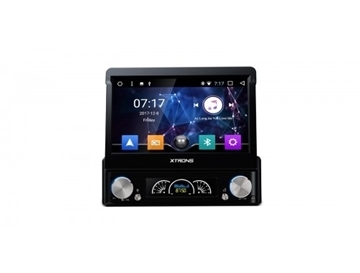 From hands-free calling with access to phonebook functions to Bluetooth music streaming, with inbuilt Bluetooth wireless technology driving and in-car technology is now much more convenient. The Steering Wheel Control (SWC) function allows for handsfree calling, control for switching songs and radio channels, and adjusting the volume. All operated with the convenience by using the buttons on your steering wheel. Stay safe and legal - keep your hands on the wheel. Note: This unit can work with the vehicle with analog SWC. For digital SWC, you need to order an adapter (ICE/ACS/R-100) for use. Need it, inquire with us now! With OBD2 function available on this unit, you can retrieve realtime data and trouble codes from your vehicle's computer. All the data from your vehicle is presented in an easy to read format. 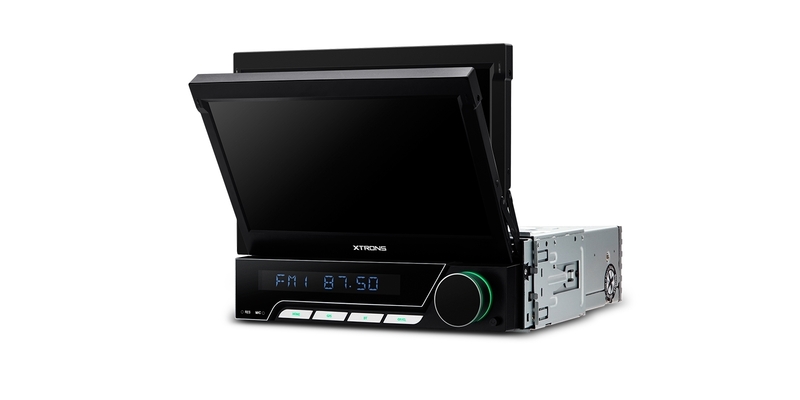 The XTRONS D771A comes with a DVR input, making it simple to connect an XTRONS DVR to it. Once setup this feature can capture every event that occurs on the road. Thus providing safety features such as collision footage. XTRONS MIC001 & MIC002 are compatible. XTRONS DVR015, DVR019 and DVR022 are compatible. XTRONS 4GDONG001 and 3GDONG008 are compatible. 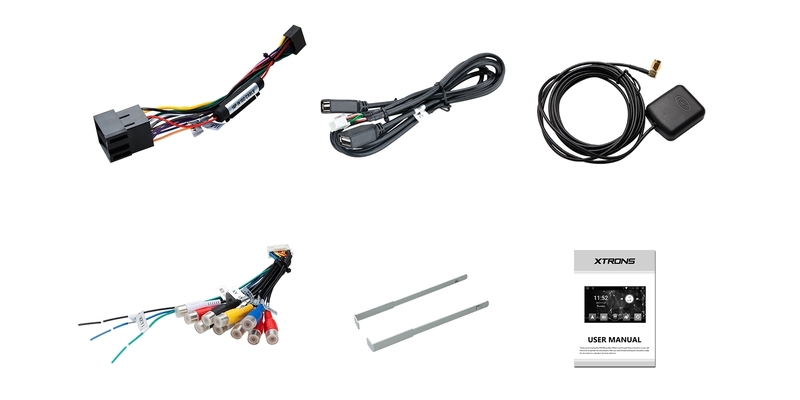 XTRONS Reversing Camera series are compatible. 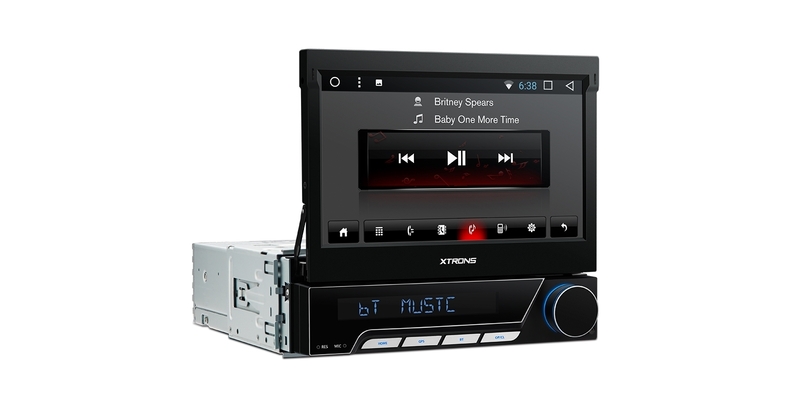 Make the input of informaion on this car stereo easily. 18FM and 12AM stations preset. Supports online and offline maps such as Google Maps, Sygic, Waze and many more. Get to your destination quickly and easily. 800x480 high resolution touch screen. 10 still wallpapers and 3 dynamic wallpapers are available. Custom yourself. English, German, French, Spanish, Italian, Portugese, Russian, Dutch, Polish, Japanese, Simplified & Traditional Chinese, Arabic, and many more. Over 70 languages are available in total.